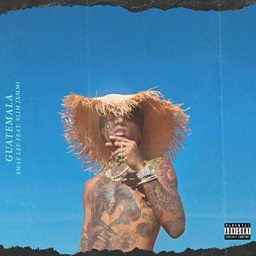 Rae Sremmurd is an American hip hop duo originating from Tupelo, Mississippi formed by two brothers, Slim Jxmmi and Swae Lee. 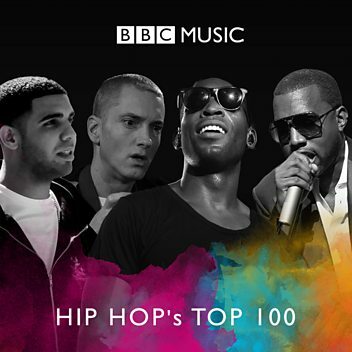 In 2013, they signed a record deal with Mike Will Made It's EarDrummers imprint. 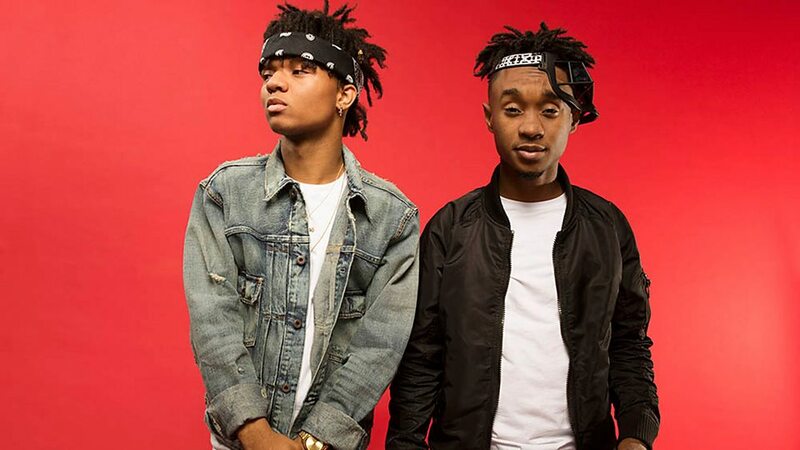 In January 2015, the duo released their debut album SremmLife, which was certified platinum by the Recording Industry Association of America (RIAA). 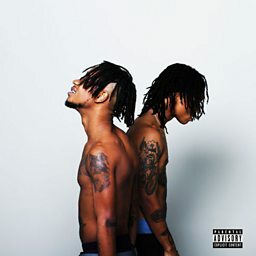 In August 2016, the duo released their second album, SremmLife 2. 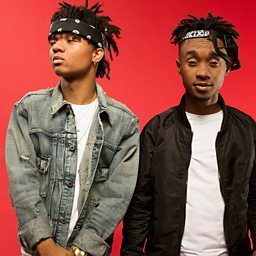 During that same year, the duo also created their own record label, called SremmLife Crew Records. 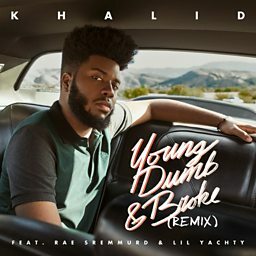 The duo is best known for their single "Black Beatles" from SremmLife 2, which peaked at number one on the US Billboard Hot 100, while also charting internationally in the top ten in many countries. 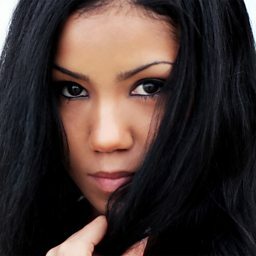 The duo also released other platinum-certified singles such as "No Type", "No Flex Zone" and "Swang". 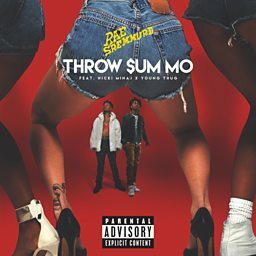 Their third studio album, SR3MM was released on May 4, 2018, and served as a triple-album. 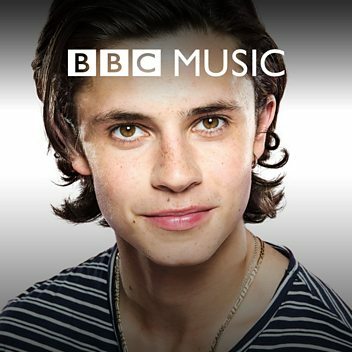 Charlie catches up with Rae Sremmurd backstage at Reading to chat about their time in the UK. 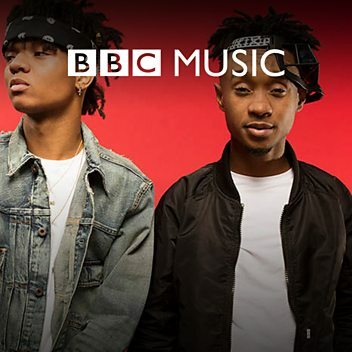 Swae Lee and Slim Jimmy aka Rae Sremmurd talk to Charlie Sloth about breaking through, throwing house parties, music and more.